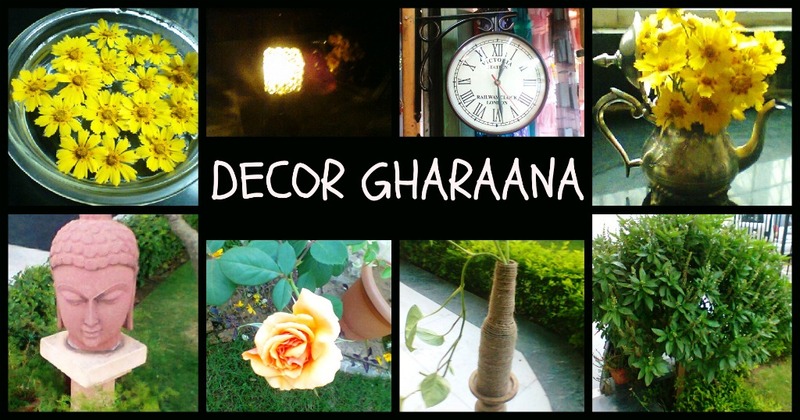 DECOR GHARAANA: Succulents and Inspiration. 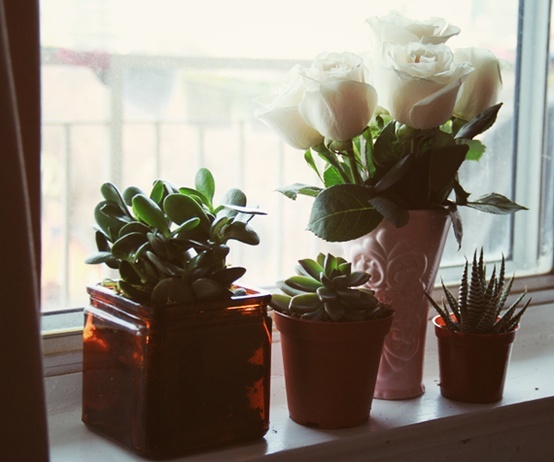 Definition of SUCCULENT (via) :Any plant with fleshy, thick tissues adapted to water storage. Some succulents (e.g., the cactus) store water only in the stem and have no leaves or very small leaves; others (e.g., agaves) store water mainly in the leaves. Most have deep or broad root systems and are native to either deserts or regions that have a semiarid season. In succulents, the stomata close during the day and open at night—the opposite of the usual pattern—in order to minimize transpiration. Hmmm...these soft juicy plants are too cute and dont even require much of attention or care. These are the best alternative for those who are constrained with space or do not have much time to take care of their greens. These are the best bet for getting some green inside your house. I have lately been inspired much by these. They certainely add a texture to your place. 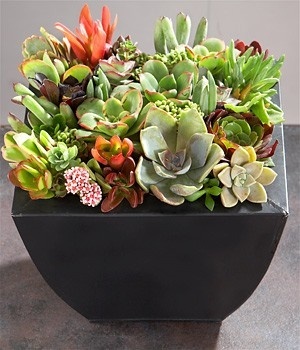 Place the succulent either alone or in a bunch. But fancy planters to make them a center-piece. These are easy to propogate and require very low maintenance and care. These can be propogated by their leaves. 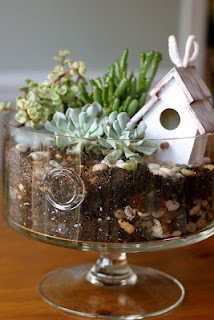 Make sure the plant is placed in a pot with proper aeration. 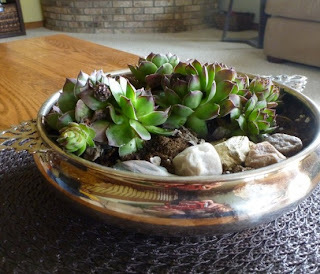 The planter containing the succulent can be decorated with various shells,stones,etc. They are suitable for making a terranium. Innovate and instead of buying the planters, reuse and recycle. 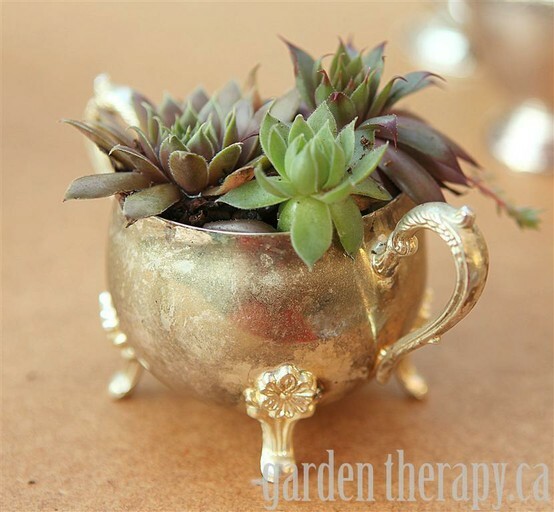 Use your old cups or brassware or small bowls or anything else. Place these stunners anywhere and everywhere. Have a lookie at some inspirational images taken from my pinterest board (here). So how you infusing colors dude.....???? ?